Read Your Way Around the World invites you to Barbados. Probably best known to Canadians is Barbadian writer Austin Clarke (M), who was born in Barbados and moved to Canada in the 1950s as a young man. He is perhaps most widely known for his Giller-winning The Polished Hoe (M) published in 2002. In a country named Bimshire, much like Barbados, there is an elderly woman named Mary Matilda who recalls her life on a large sugar plantation, and in doing so, recalls what life was like on the West Indian Island in the first half of the 20th century. Mary Margaret worked her way up from field hand to household servant to the plantation manager's mistress. 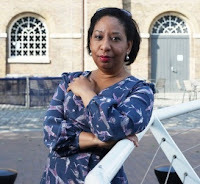 The tragic circumstances she recounts illustrate the vulnerability of poor women in a society mired in sexual exploitation, colonialism and racism. 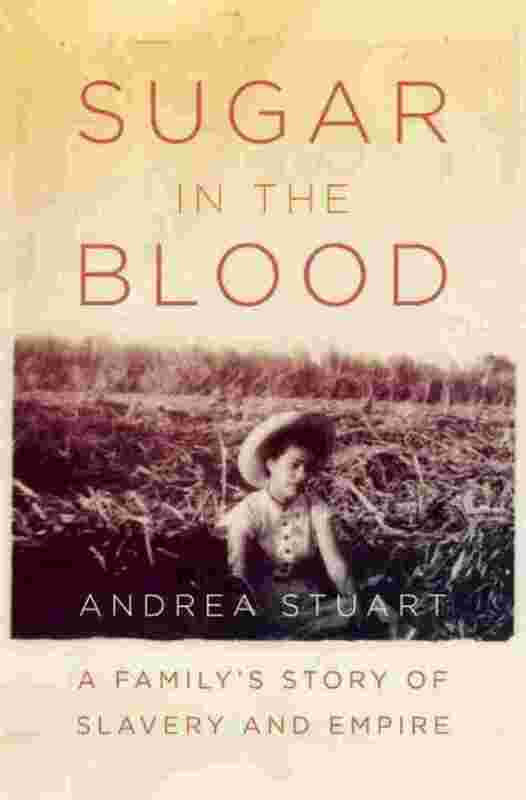 Andrea Stuart has written not only her own family history in Sugar in the Blood: a family's story of slavery and empire (M), but also a history of the sugar and slave trades.Stuart was aware that she was descended from slaves on a Barbadian sugar plantation, and had reason to suspect that she was also descended from an Englishman named George Ashby who actually arrived in Barbados before the advent of the sugar trade. She tells of a later descendant of Ashby's, a Robert Cooper Ashby, who was charming but cruel. Stuart credits the sugar trade and slaves for enabling nineteenth century great mansions and libraries to exist. Stuart creates an image of a day in the life of such a plantation before the end of the slavery. Sugar in the Blood takes the reader to present day when the plantation has been turned into condos, and liberty and equality exist, but exist alongside subtle racism. Not unlike many Canadian writers, Andrea Stuart and Austin Clarke left Barbados in their youth, and reflect back on their childhood from afar. Similarly Cecil Foster emigrated to Canada in the 1970's and published Island Wings (M) in 1998. "Island Wings is Cecil Foster's deeply affecting story of growing up in a country that was, at the same time, also struggling to find its own independence and place in the world. It is a story guided by the universal truths of heart, mind, and money: where a young boy is raised by an impoverished and physically abusive grandmother, a woman stretched to the limit by trying to raise her own children and grandchildren; where parents routinely leave their children behind for the dream of a better life off the island; where an education provides the slender thread of hope for a job in the civil service or hospital.